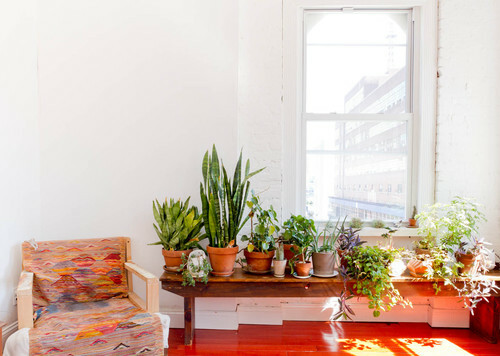 Keeping your indoor plants healthy and fresh all through the year is not difficult at all. 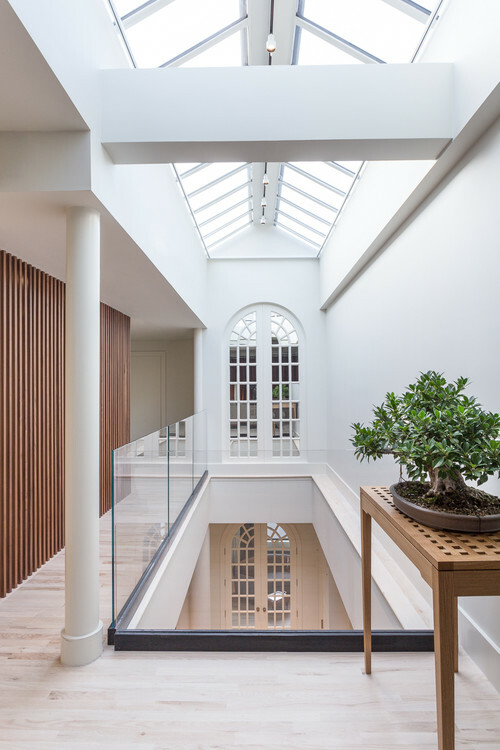 Whether you are growing an exotic orchid, a tropical foliage plant, a miniature succulent or large specimen plant, general rules for keeping your indoor plants healthy and fresh are simple and universal. 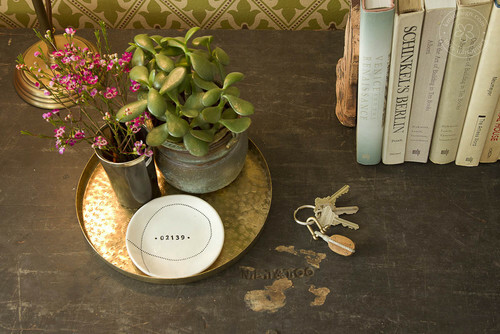 Provide your indoor plants with the right spot. Not at all plants have same requirements. Some like prolonged exposure to the sun, some like indirect light. 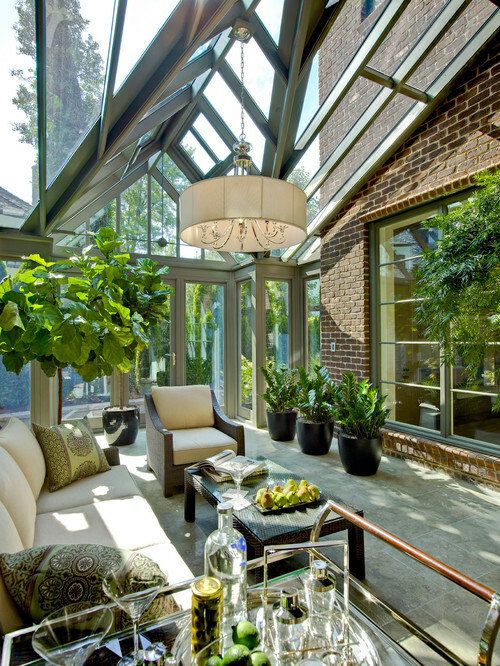 Some indoor plants can thrive in low lights whereas some benefit seasonal outdoor exposure. 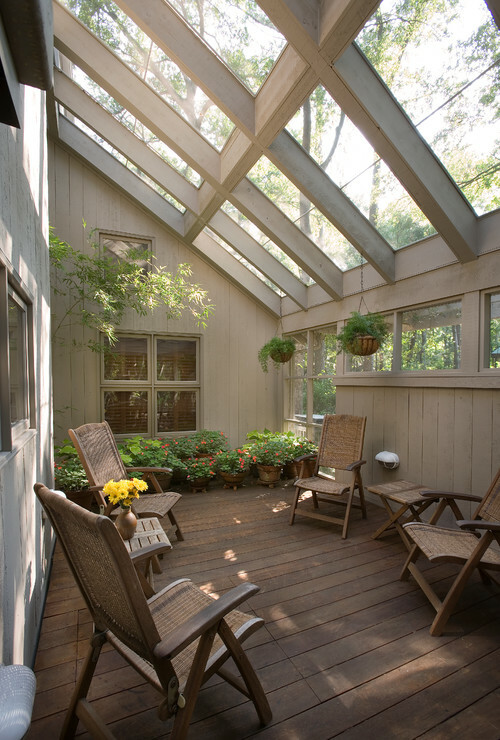 Make sure that you understand light, moisture and temperature needs of your plants and then provide them with the right indoor spot. Do not change location of indoor plants frequently. 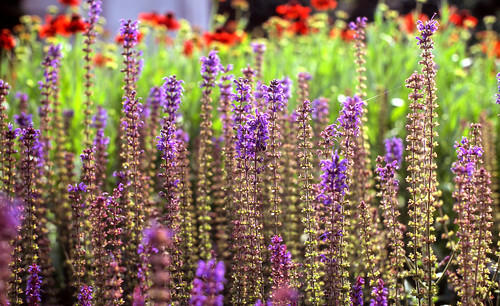 Plants that are moved frequently spend most of their energy adjusting to their new spot. 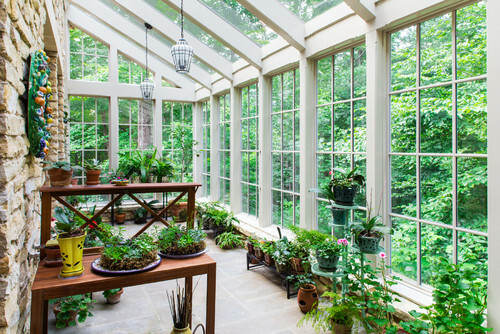 Most indoor plants do not like direct exposure to harsh sunlight in the summer season. Do not put them on windowsill or near a window with direct sunlight during most part of the day. Avoid placing your indoor plants near radiators, heaters or air conditioners. Extreme and frequent change in environment is not good for indoor plants. 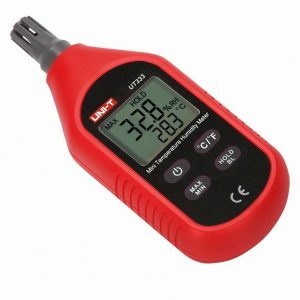 Use a temperature and moisture gauge to keep a check on indoor temperature and moisture level especially when you are using humidifiers, heaters or dehumidifiers. You can buy a quality device like STARRICH Thermometer, Air Temperature and Humidity meter to keep a check on indoor climate. 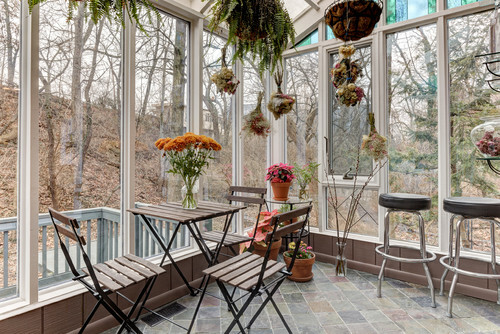 Most indoor plants do not prefer extremely dry or moist conditions. If you are growing plants that prefer moisture, you can group them together to raise moisture level around them. It is a good practice to group plants with similar moisture and temperature requirements. 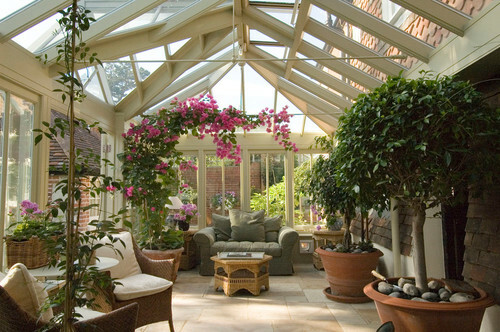 Repot your indoor plants into larger pots every two year or so. This will ensure that plants get enough room to grow their roots. 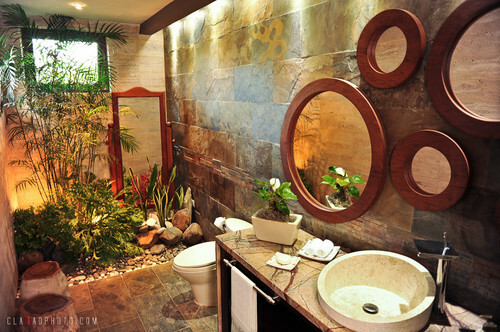 Indoor plants usually require less watering. A good practice is to allow the soil to dry completely before each watering. Water generously before next watering. Make sure that your pots have sufficient drainage at the bottom. This will prevent the soil from bogging and keep the roots properly aerated. Keep a close eye on your plants and do not procrastinate if you notice something unusual such as pests, falling buds, or withering leaves. Be proactive and solve the problem as early as possible. 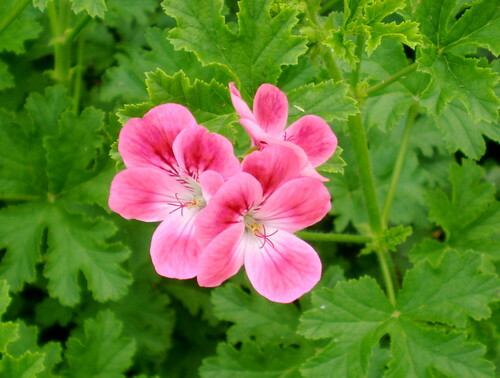 If a plant infested with pests, immediately separate the affected plants. Natural and organic pesticides are better than chemicals and are safe for children and pets. 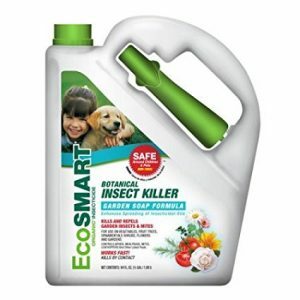 Some organic insect killers such as EcoSmart Botanical Insect Killer can be purchased online. 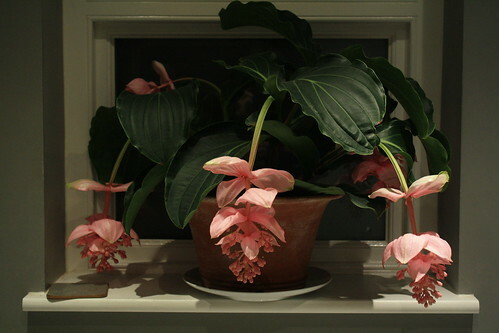 Allow your indoor plants to rest during the dormant months of winter. During this time, reduce watering and move your indoor plants to a little cooler place. Do not fertilize or repot them during dormant months. 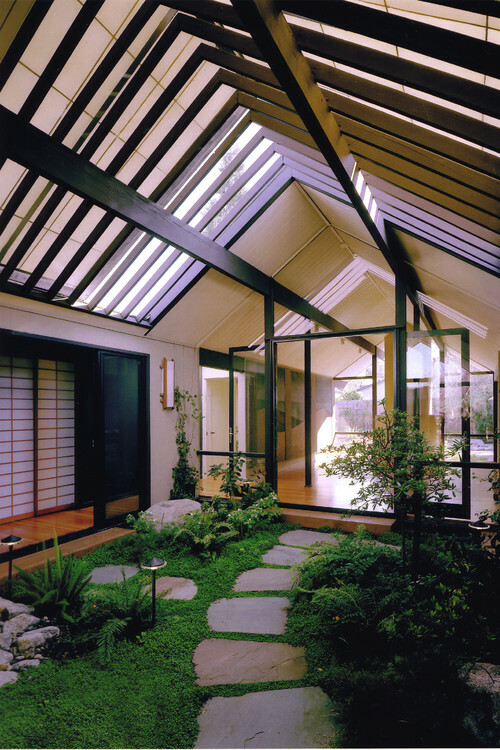 Indoor plants have multiple roles to play. They purify the air, add color to a dull office, and get you in the mood for work. 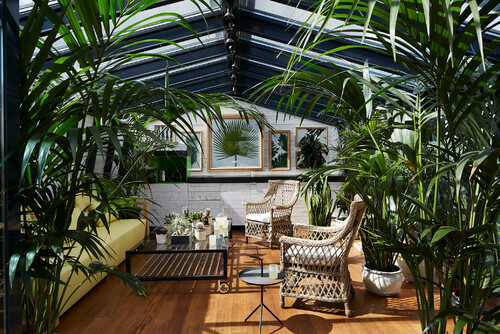 Back in the 1980’s, decorating offices with houseplants became a trend across North America and Europe. Its goal? To improve the air quality in a room full of people with cost-saving benefits in mind. 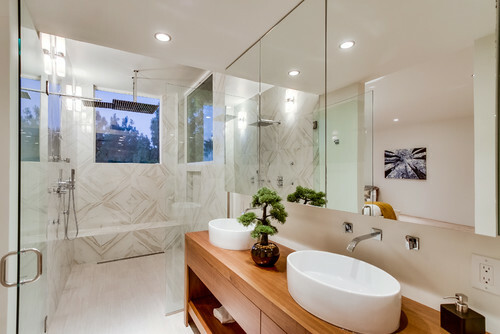 Don’t let its invasiveness fool you, because when installed indoors, English Ivy plants can actually remove traces of formaldehyde in the air. It requires little maintenance and it grows fast vertically, which makes it a good ornament to spacious offices. However, it’s a part-shade and part-sun plant so make sure to this English Ivy still gets a bit of sun exposure. The best indoor plant for your office desk, Jade plant has an amazing longevity that may as well surpass you in this lifetime. 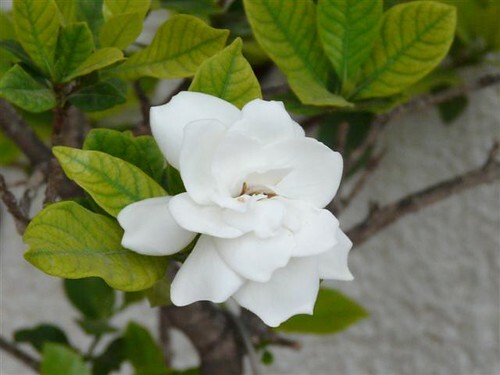 It is a flowering plant with symbolic meanings such as friendship, money, long-life, and good luck, based on feng-shui principles. What’s more, Jade plants can thrive under medium-light conditions and they need not be watered constantly. Another flowering plant distinctly known for its seashell-like spathes. It is a low-light plant that can remove benzene, formaldehyde, and other volatile organic compounds (VOCs) that may originally come from cleaning products. However, do note that its poisonous leaves can harm your kids and your pets. It is advisable to place it only in an area that is off-limits to these potential victims. Popular among household owners, Boston fern has been proven effective in eliminating xylene, formaldehyde, and benzene pollutants circulating indoors. 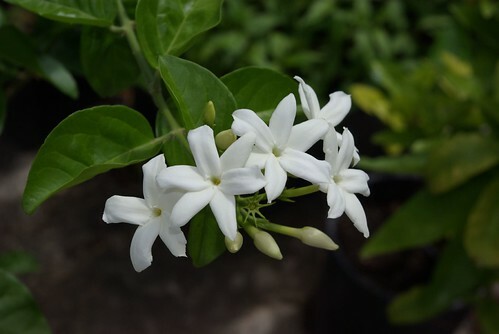 However, growing this type of plant species requires a bit of work like feeding them monthly during the rainy season and weekly during the dry season. Nevertheless, when done correctly, Boston ferns could help you purify the air you breathe significantly. Being a natural air purifier, potted plants are definitely cheaper than air-conditioning units with air cleaning capability. And this is not a new concept in this day and age. Many people have just not given much attention to it until NASA and some scientific studies confirmed recently that plants can indeed filter out some toxins and pollutants in the air. 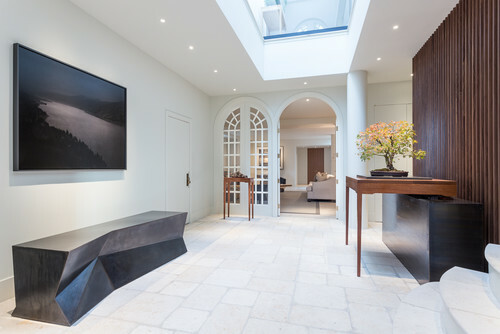 Bonsai make excellent ornamental plants – not only because of their unusual size and formation but also because they require less room to fit in to any home interior or outdoor design scheme. Most bonsai are low on maintenance needs. 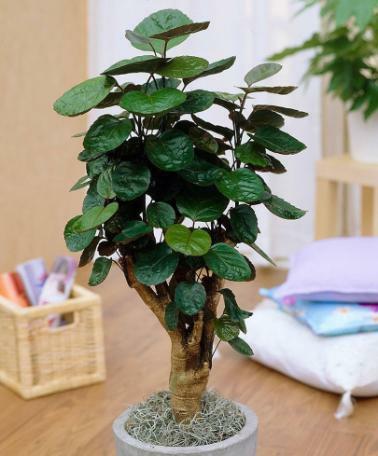 When provided with appropriate spot where it can receive sufficient light, an established bonsai will only require routine hydration and prunning. 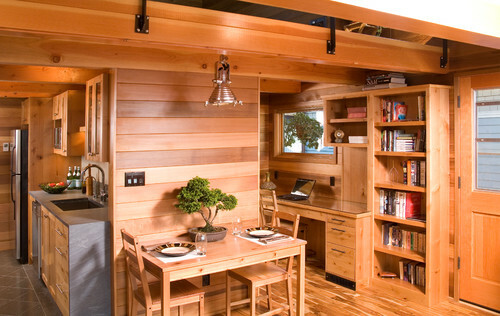 Browse these excellent examples of the use of bonsai in home interior. 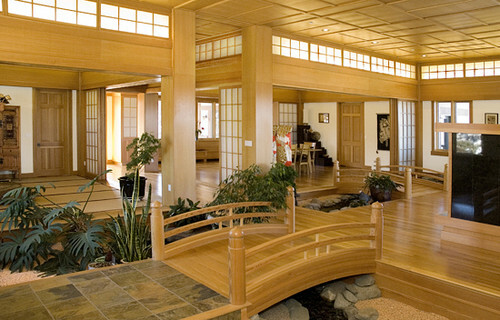 Indoor plants can dramatically improve aura and ambiance of your home. 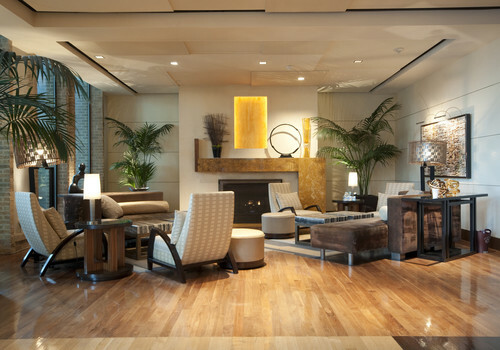 They add a touch of liveliness and freshness to indoor living. 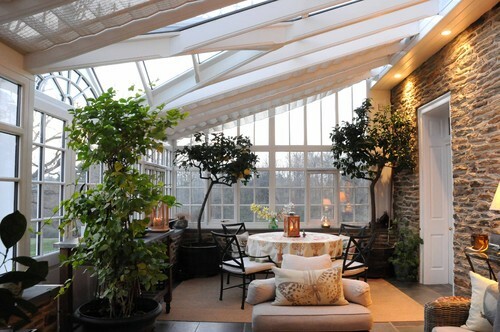 However, selecting and arranging plants in indoor settings can be a bit challenging. 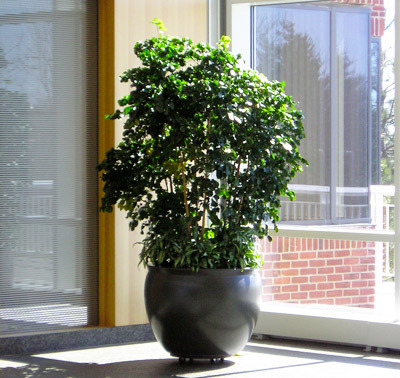 Not all indoor plants have similar requirements nor do they grow in the same pattern. 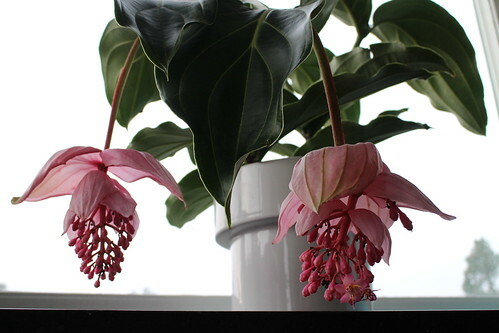 Some indoor plants can survive long spells of drought and neglect while some require continuous care. 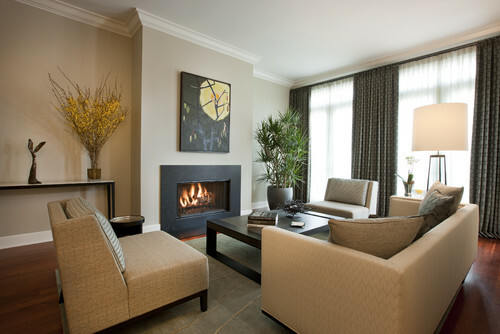 Some indoor plants will look nice in an open living room and some will look good in smaller spaces. 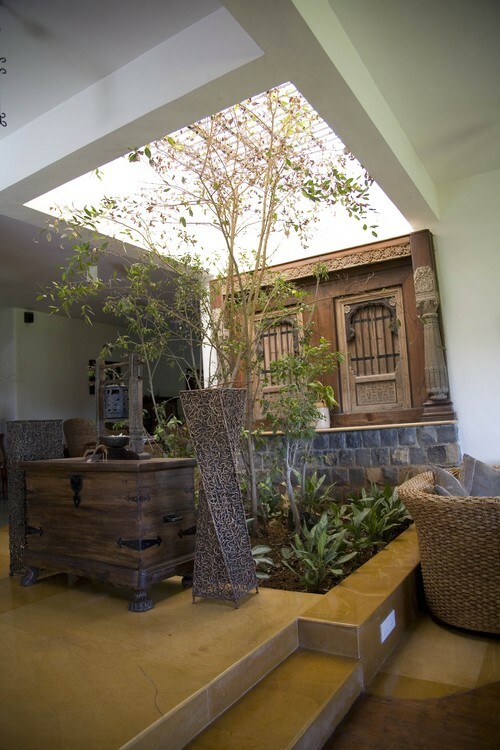 Some indoor plants will live happily in dark corners and some will be continuously looking for bright light. 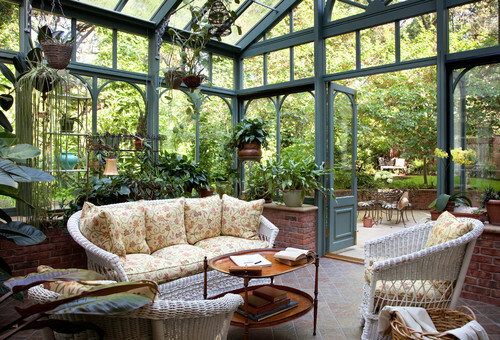 Today, I am not talking about selecting the right indoor plants for your home. 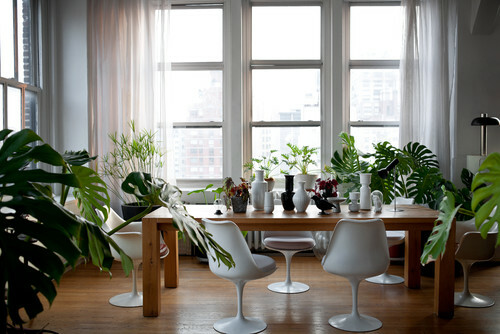 My focus today is how to arrange indoor plants in your home. Good arrangement of indoor plants not only uplifts your interior but also affects positively on the health of your indoor plants. I will start this post with some quick tips on arranging indoor plants. 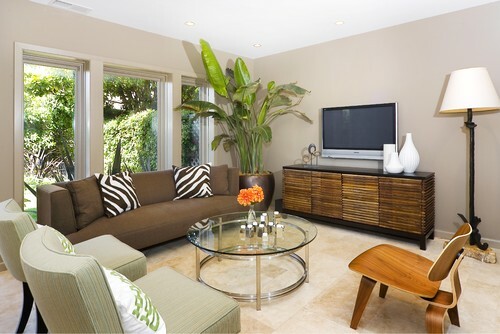 Large plants like Ficus lyrata and Philodendrons look good when placed in open living areas. 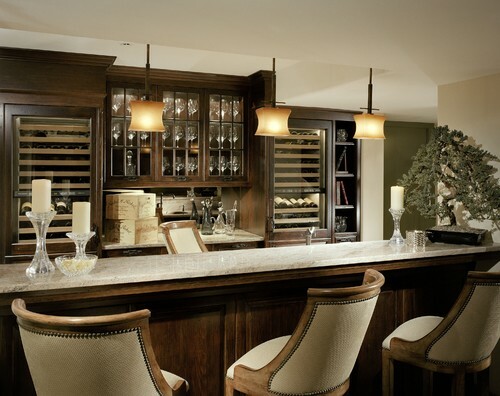 When placed in small rooms, they take up too much space and attention of the onlookers. 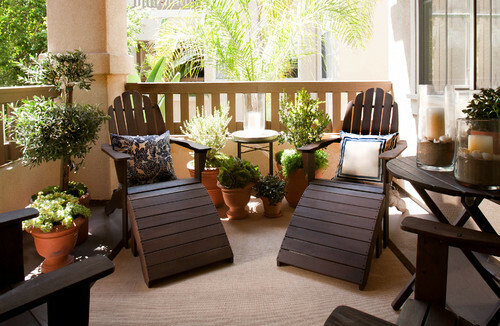 Use small potted plants in smaller spaces like bedrooms or study rooms. Arrange colorful plants wisely. 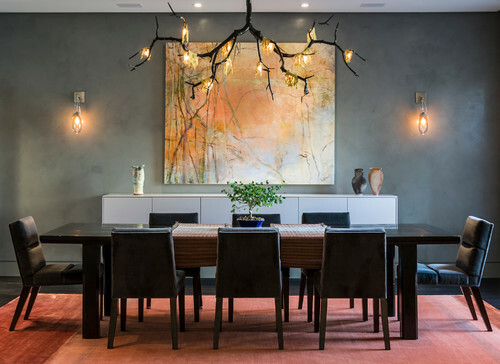 Make sure that their colors supplement color scheme of your interior design. 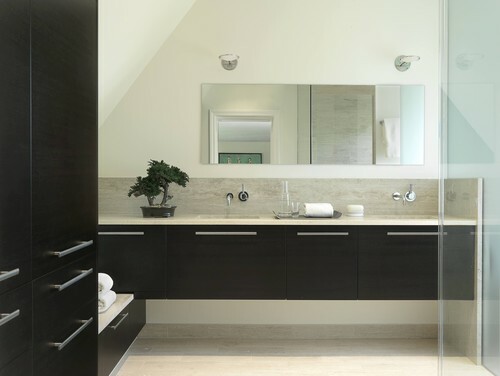 Use contrasting colors when you want to make your home look bright and bold. Some indoor plants have nice foliage, some have attractive forms, some have variegating colors and some of them have interesting textures. Group them together to create a dramatic effect. Plants that look similar often lose their looks when placed in a group. Instead of lining indoor plants, arrange them in a close group with taller plants in the background and smaller ones in the front. 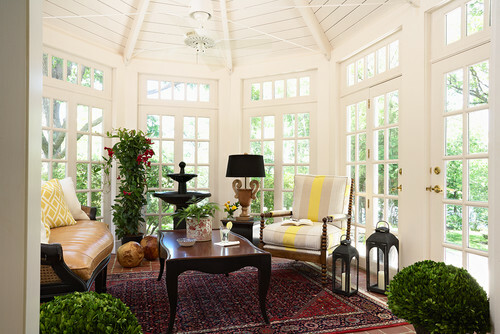 Use tables, stands, windowsills or other furniture to create varying heights. If you have one large plant, make it centre of attention. 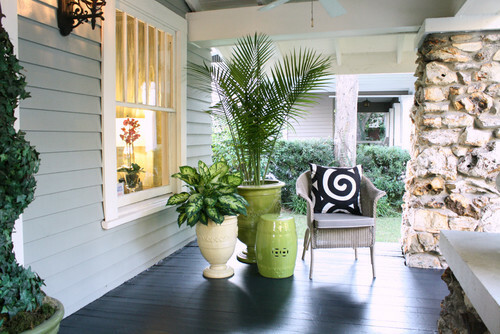 Large ficus, yucca, palm can be used as stand-alone accent plants. Provide them with a nice pot and place them in a prominent place. Many succulent and bonsai plants come in unusual shapes and forms. 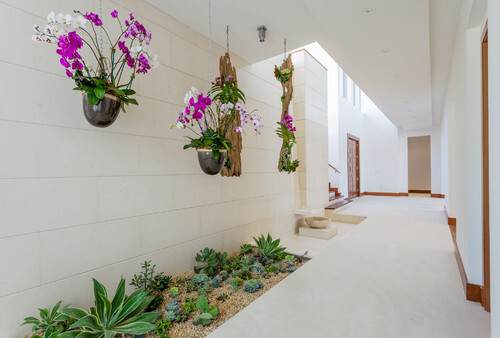 Get benefit of their eccentric and unusual formation and place them strategically in your indoor settings. 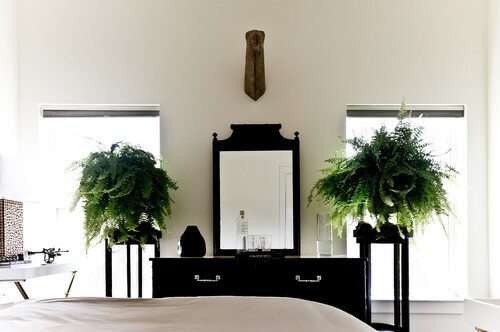 With these few tips, I would like to present some nice examples of indoor plant arrangement. 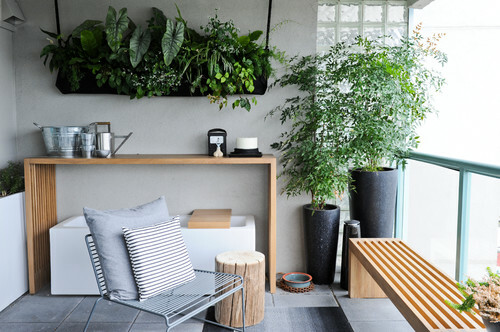 Gardens are usually associated with outdoors and most hobbyist believe that indoor gardening is limited to putting a couple of accent plants in living rooms or table tops. 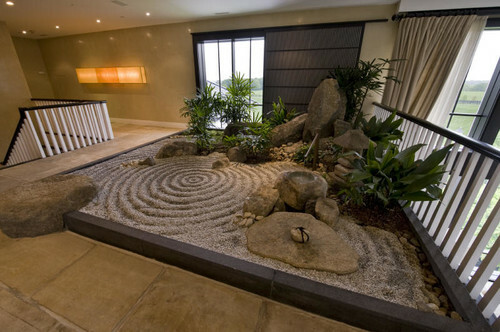 However, with creativity and a little planning, it is possible to grow a complete garden indoors. 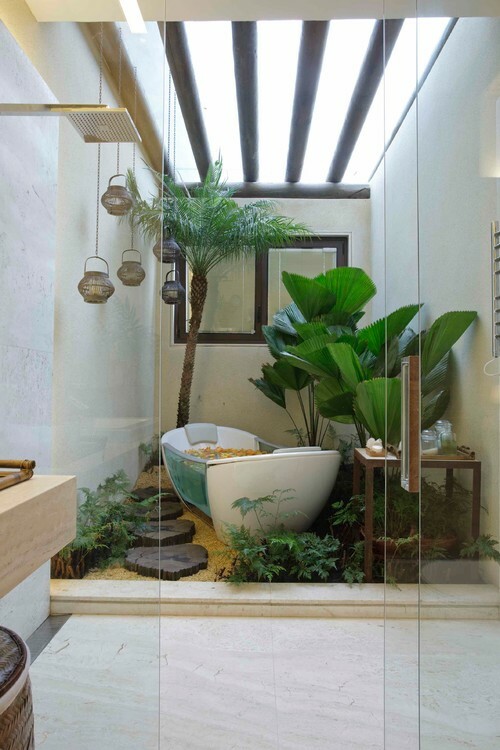 Today’s post showcases some unique and unusual ideas for beautiful indoor gardens. 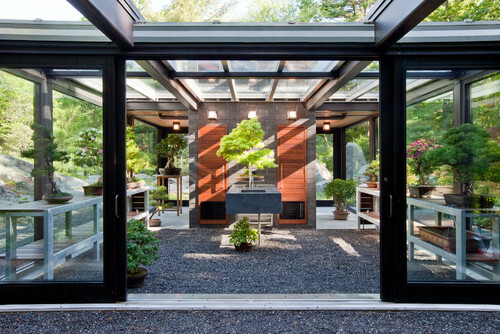 You will notice that growing indoor gardens does not has to be an expensive project. 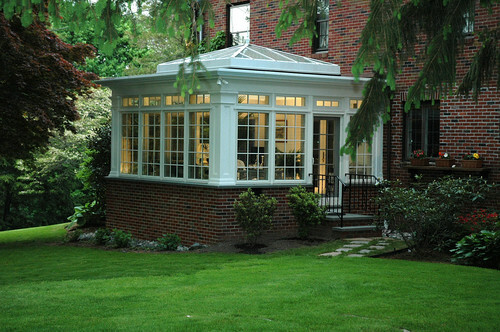 You do not really need to build a greenhouse or control your indoor climate. 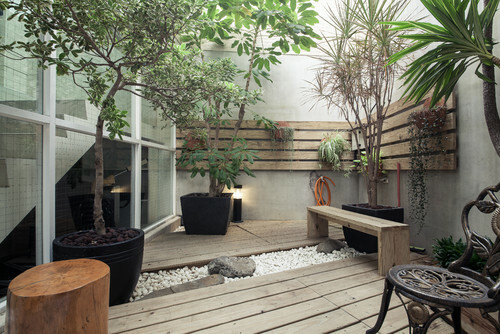 In fact, you can plan and design nice indoor gardens within your existing premises. 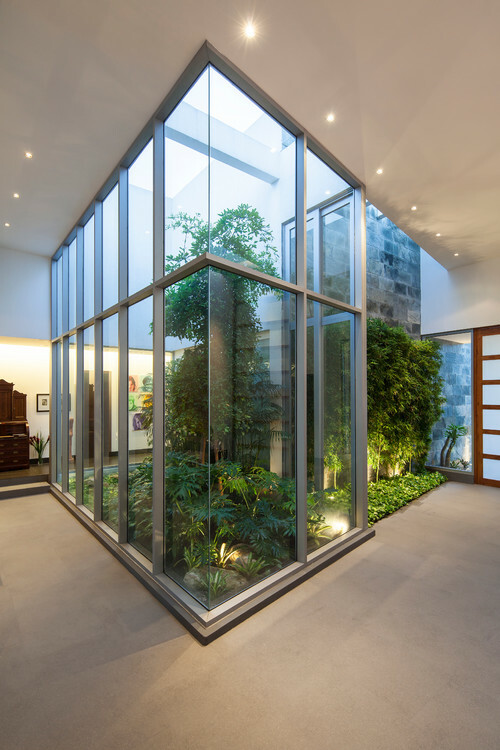 Browse these unusual and unique indoor gardens and see how you can make a little oasis in your house. 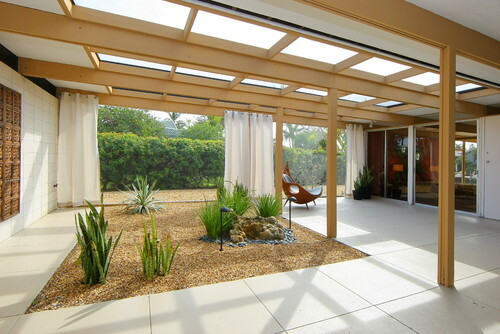 Asian Landscape by Boston Landscape Architects & Landscape Designers ZEN Associates, Inc.
Modern Landscape by Miami Doors Window World S.A.